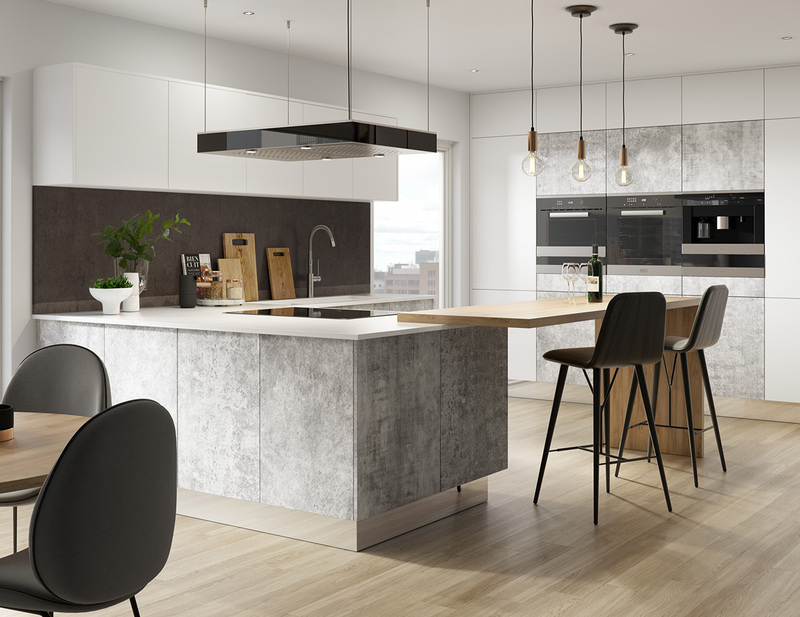 At Cannadines we can manage every part of the kitchen installation project – from designing the room itself to installing the units and adding finishing touches. 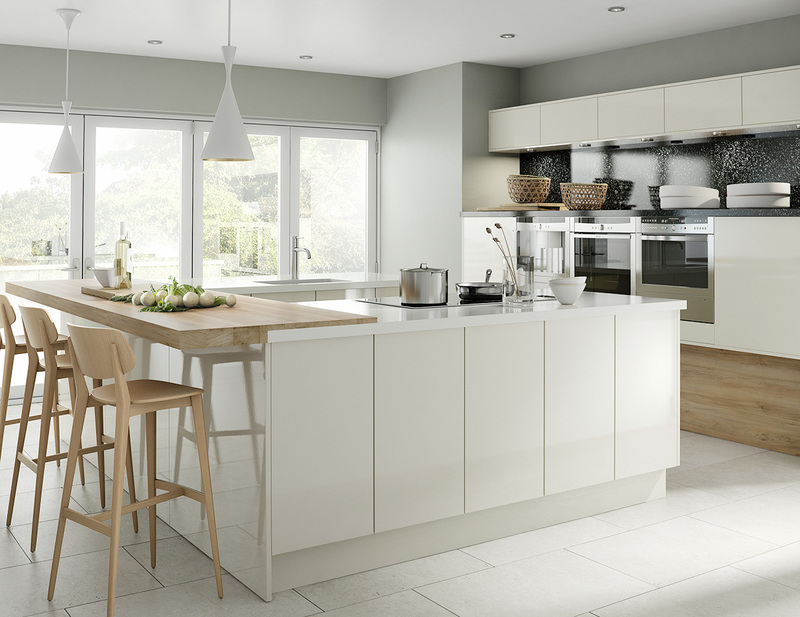 The first step to getting a new kitchen from Cannadines is to visit our state-of-the-art showroom. 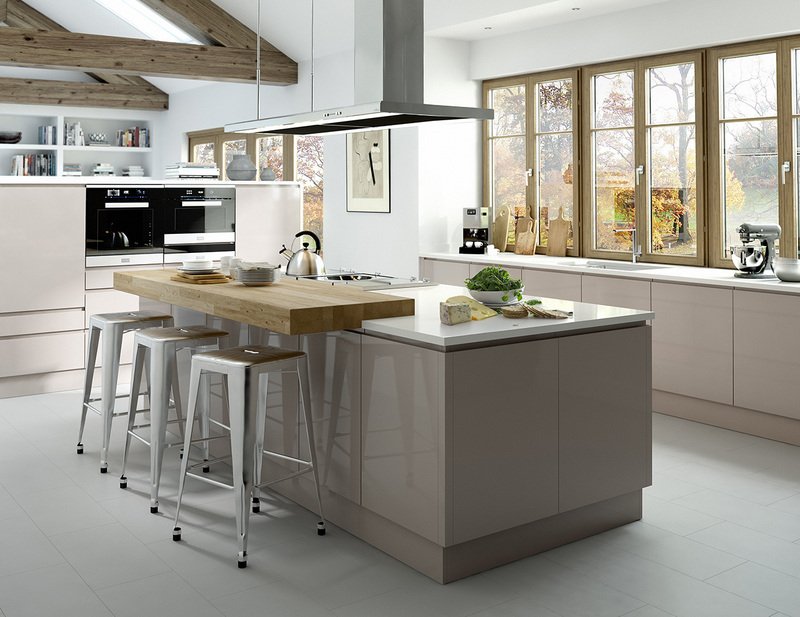 This allows us to meet you and understand your requirements for the project, as well as show you around our fabulous display kitchens. After we’ve met you at our showroom we will book in a site visit, during which one of our team will take measurements, ask questions, and get to understand your requirements. After the site consultation we get to work on the design. Using the latest in computer-aided design tools we’ll create an interactive version of our proposal. 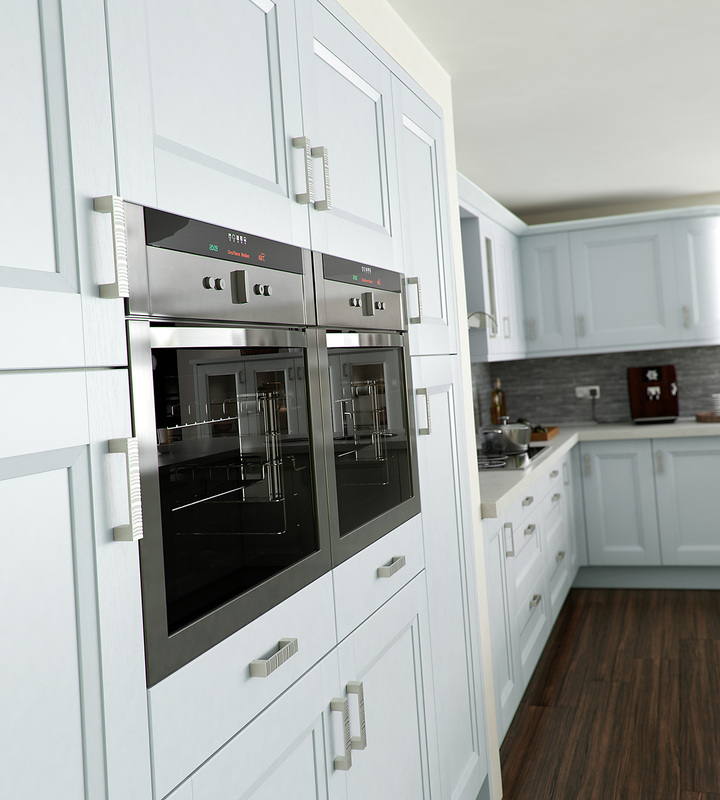 After you’ve given us your feedback and we’ve finalised the design of your new kitchen, we’ll order all the necessary parts and arrange the manufacture and delivery to your specifications. 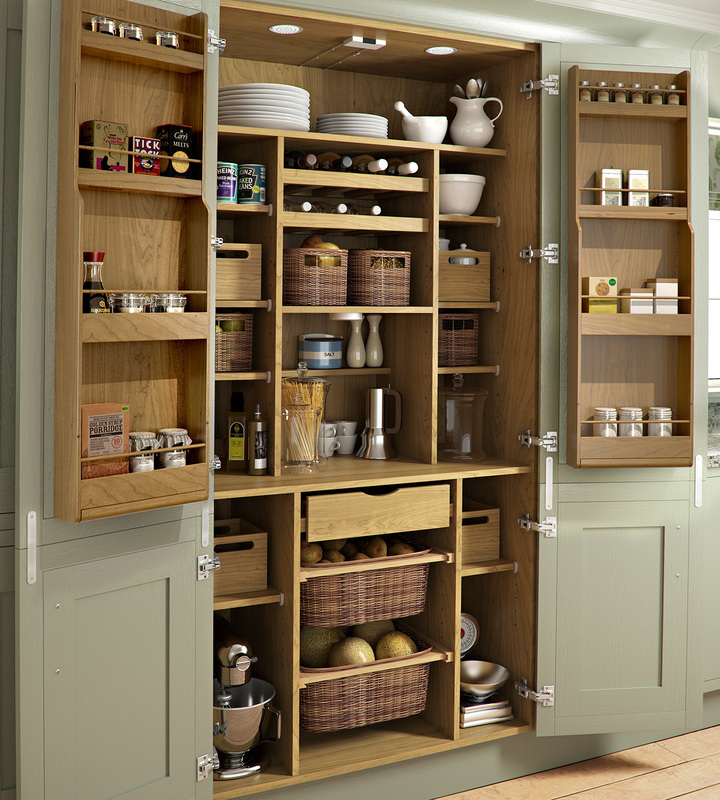 Our expert installation team can undertake every part of your kitchen redesign. 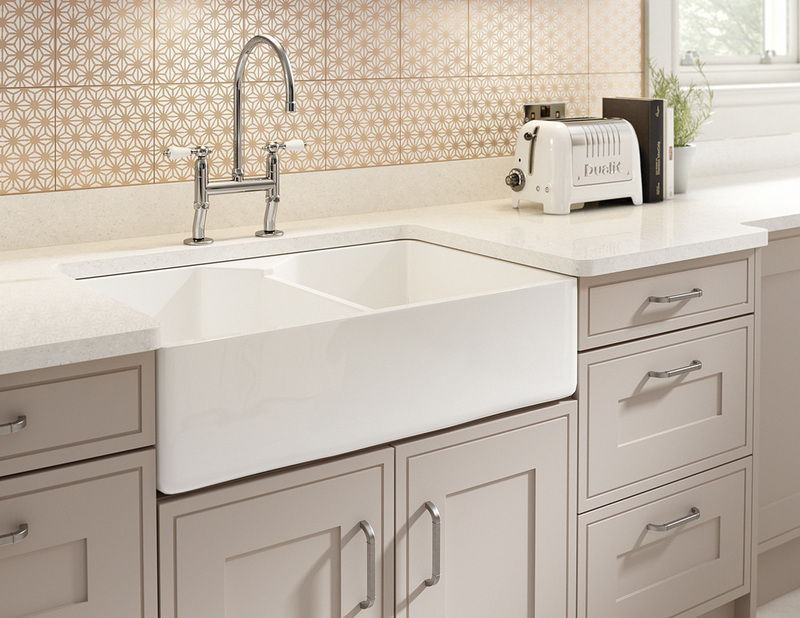 From fitting the units, to painting and decorating, to plumbing, gas and electrical work – we’ve got it all covered.